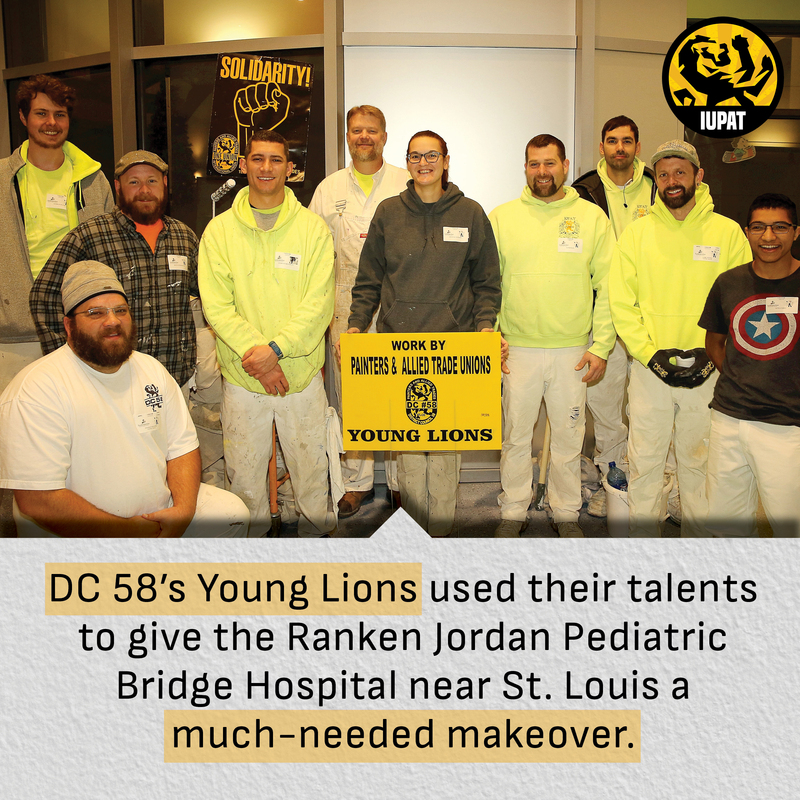 DC 58’s Young Lions used their talents to give the Ranken Jordan Pediatric Bridge Hospital near St. Louis a much-needed makeover. In addition to their volunteer work, the Young Lions sponsored children and families for Christmas, returning a few weeks later with gifts. Ranken Jordan provides comprehensive outpatient therapy and rehabilitation to children with complex medical needs from across the region, as well as helps young patients transition from hospital to home. 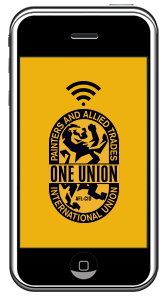 “We are honored to continue an ongoing relationship with Ranken Jordan, and to help them succeed in their mission of creating a safe, fun, and healing environment for families in need by donating our trade skills and services,” said LU 2341 President and Young Lions member Luke Morgan.